Southwest Virginia falls into USDA Plant Hardiness Zones 6a and 6b, where many perennial and annual flowers can thrive in full sun. After panting, apply 2 to 3 inches of mulch, like pine bark, to hold in moisture and help to block weed growth. Full sun plants will need watering every seven to 10 days if there is no rainfall and can benefit from an all-purpose plant fertilizer. Yarrow (Achillea millefolium) can reach up to 3 feet tall and produces white, red or yellow blooms from spring into fall. 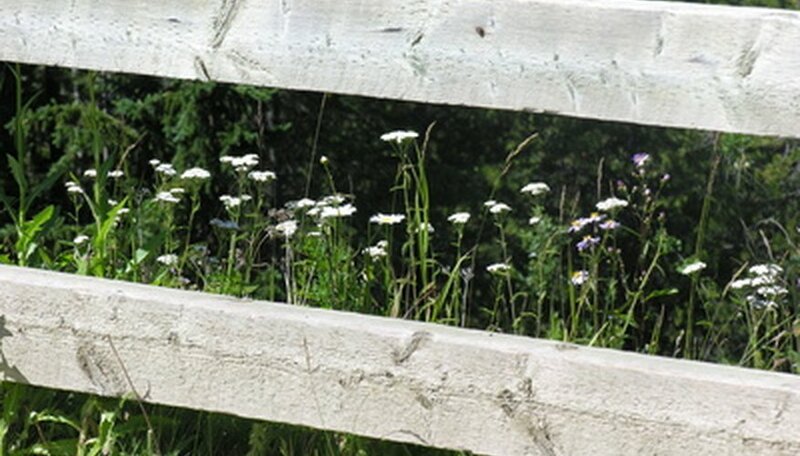 Yarrow is drought-tolerant, adding to its value as a sun-loving perennial. The foliage of yarrow is fern-like and emits a fragrance when crushed. Propagate by root ball division about every five years or from seed. 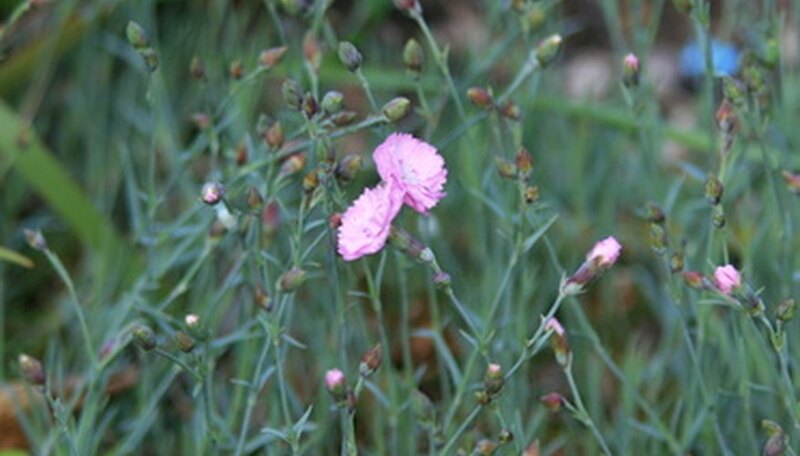 Pinks (Dianthus plumarius), also known as dianthus, are a bushy, evergreen perennial reaching 12 to 18 inches tall. From late spring to mid-summer, pinks produce fragrant blooms that may be purple, rose, white or bicolor. Deadheading can extend bloom time. In optimal moisture and sun conditions, the deadheaded pink may bloom again into early fall. Plant near a sidewalk or entry to enjoy the fragrance. Candytuft (Iberis umbellata), which grows to about 12 inches tall, can be used for a border. This bushy perennial produces pink, white or light purple flowers in the spring that may last into summer. Candytuft is a good companion plant for tulips or snapdragons. Cut back the top foliage after blooming to keep candytuft from getting leggy. Snapdragon (Antirrhinum majus) is annual flower suitable for full sun. 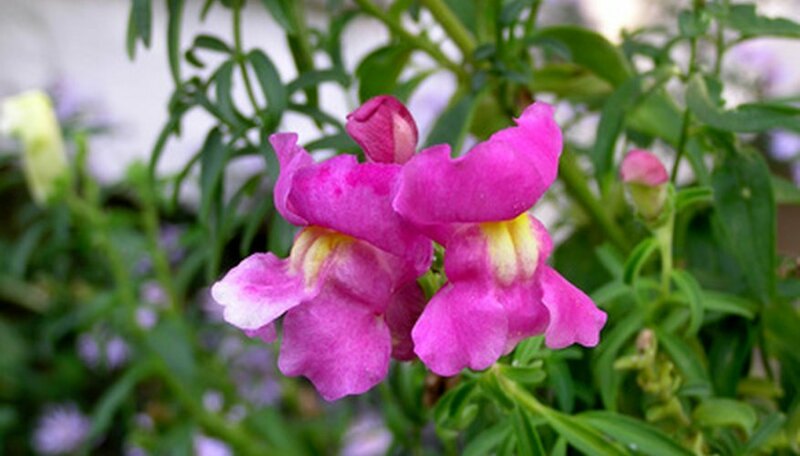 Snapdragon blooms from spring into fall and grows from 6 to 36 inches tall, depending on the variety. Bloom colors may be white, pink, red, yellow, lavender or orange. Cut the spent blooms to encourage a flush of new blooms. Zinnia (Zinnia spp.) is an annual flower that can grow 1 to 3 feet tall. Pinch back the stems when the plant is about 6 inches tall to encourage branching for a fuller plant. 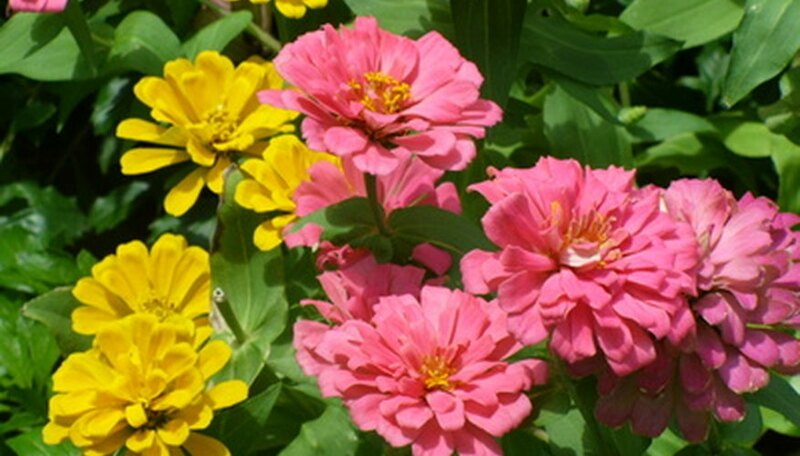 The long-stemmed blooms of zinnia are suitable for cuttings and may be white, yellow, red, pink, orange or bicolor. The plant blooms summer into fall.